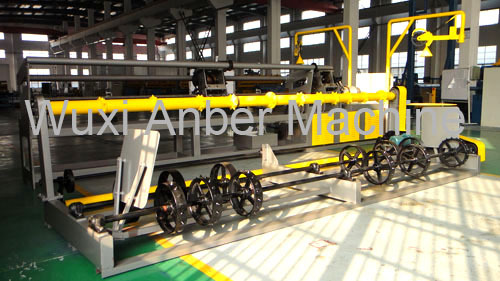 The chain link fence machine is welded of high quality steel and channel steel with PLC control. Its knife molds has high hardness to ensure the stability and beauty of the network and it has high cutting precision with easy operation. 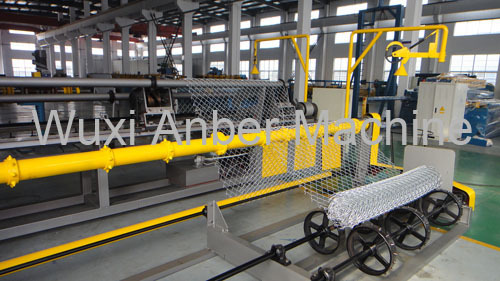 The chain link machine using either galvanized wire or PVC coated wire materials. 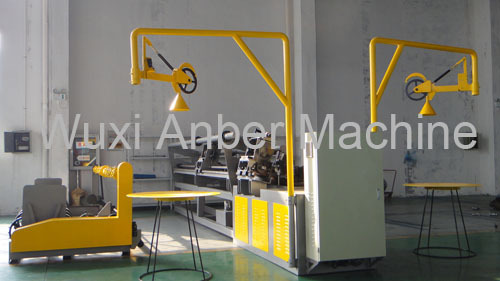 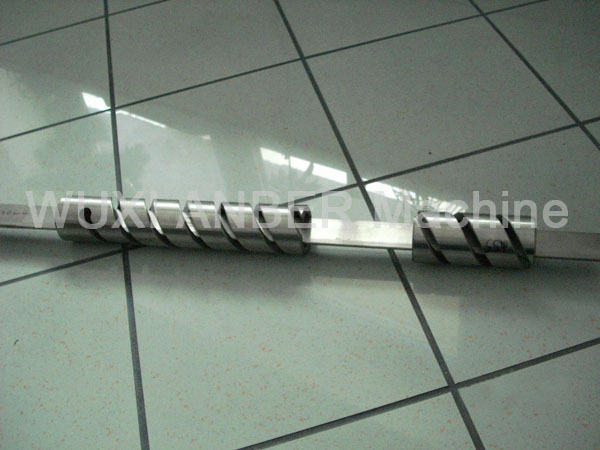 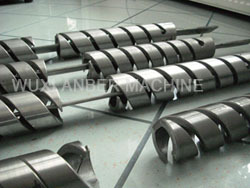 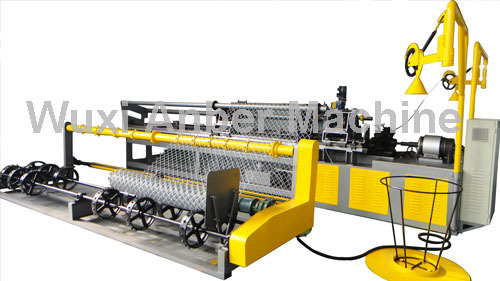 It can produce both standard and compacted rolls by the adjustment in the coiling speed.